The Executive Board of the Telecommunications Industry Registered Apprenticeship Program (TIRAP) announced today that David Sams, Vice President of Risk Management with SBA Communications, was elected Chairperson of the group. Paul Roberts, Vice President of Compliance for American Tower Corp., was elected Vice-Chairperson, and Beau Aero, President and Founder of GME Supply, was elected Secretary. Former Chairman Scott Kisting was named Chairperson Emeritus. 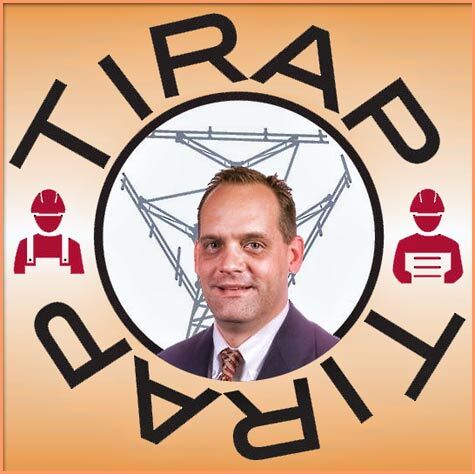 TIRAP is a joint venture of telecommunications companies, industry associations and the U.S. Department of Labor (DOL) that develops DOL-credentialed apprenticeship programs and makes them available to qualified employers for workforce development. As National Sponsor of TIRAP, WIA serves as the link between the employers and the registered apprenticeship program. 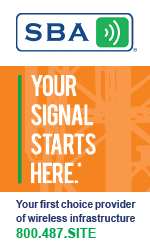 WIA manages and coordinates the development of apprenticeship programs for each participating employer, and fields all inquiries from telecommunications companies interested in learning more about TIRAP. In addition to the four officers, members of TIRAP’s Executive Board include Art Pregler, Director of National Mobility Systems for AT&T; Joel Hightower, CEO & Owner of Hightower Communications, Inc; James Walker Pontius, Director of Network Operations for US Cellular; Jonathan Adelstein, President and Chief Executive Officer of the Wireless Infrastructure Association; Laurie Gebhardt, HQ Director of Network Engineering & Operations Support for Verizon Wireless; Kelley Dunne, President Novation Enterprises; and Richard Cullum, Director of Safety for Crown Castle. Staff support is provided by Deb Bennett, Apprenticeship Director for WIA.